Petal and I are currently on our summer holidays, all two weeks of it. We have already spent a few days floating around Cambridge, by way of having time and just adventuring to a different beyond the borders of Middle England. This has lent itself to sitting in different spaces and writing. 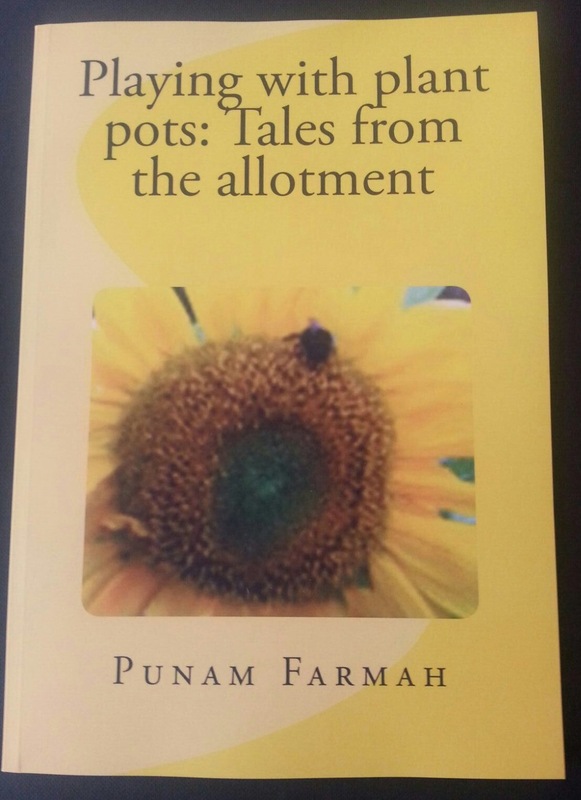 As well as tending to the allotment-as hit and miss as it has been-there has been a parallel project this year of writing another book. This book is a work of fiction, the previous two projects have been non-fiction and allotment orientated. I chose to write fiction for a number of reasons. Firstly, I wanted to; amusing as it is daydreaming and having a smile creep across your face, to put it down onto paper is really quite nice. And it is all on paper, I choose to hand write my stories long hand in ink in my notebook and then type up, prepare them further later on. It does however mean that I have to decipher my rather awful handwriting. Handwriting, that if you ask my mum, makes your eyes go a bit a funny. Second, the current work is about a topic that people might struggle to talk about, to process. I am writing about grief and bereavement, and I guess it is all borne out of having lost the last of my Grandparents just over a year ago. The process in part, is for me a process of reflection and getting a handle on my own experiences. Third, I have written non-fiction, writing fiction is a step beyond my comfort zone. It is a step towards doing something different, it is a step further in an ongoing process of development. 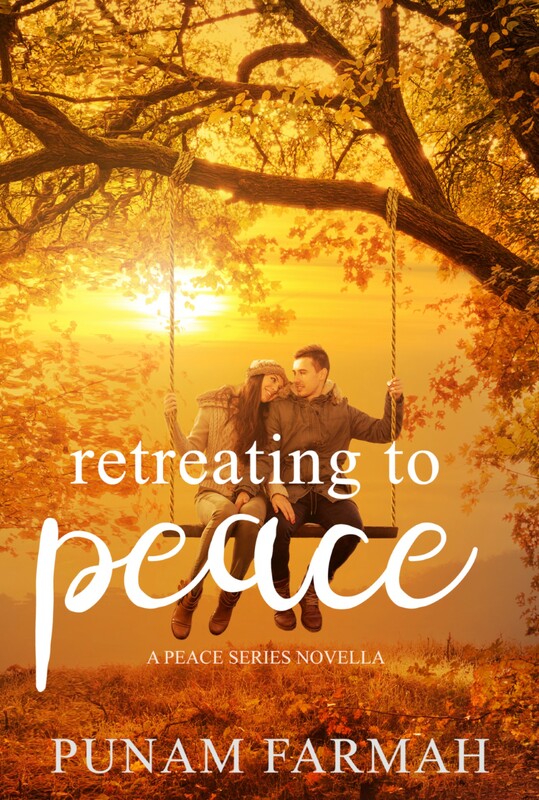 Writing this third book has been very different compared to the first two and it will take the time necessary for it to be where it should be. I am not going to rush it and force daydreams to appear. There have been periods of time where there have been no daydreams, I have written nothing. Yet the plan, over the summer, was to make a dent and to write. So I have been trying. See, I told you my handwriting was interesting. The current work in progress is all planned out and there is a distinct start, middle and end. What I need to maintain is a focus and get the job done. This is somewhat difficult, with writing being shoe horned in amongst different aspects of real life. What you see above, is book three, being written in my notebook. The tea was very useful, and facilitates the process. There is a vague plan, for a book four-that this is probably going to be garden related, in some shape or form. However, there is another idea that has started to niggle at the bag of my brain. 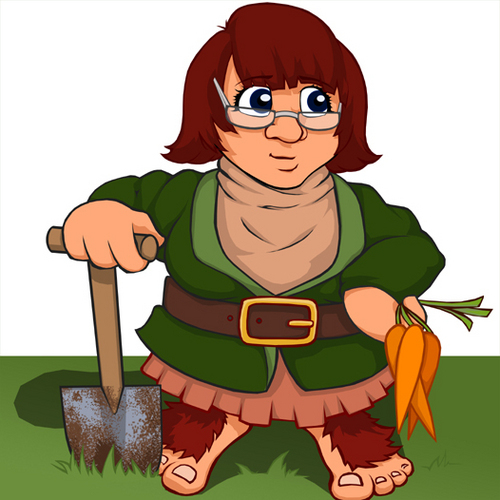 A couple of very good friends and fellow gardeners, had proposed that Petal-the avatar-might have some adventures. This thought was as I said, niggling at the back of my head. Then, I had a day dream as I found myself thinking about. What you see above, is a burst. A rough, unready, just a splatter, segment. I am unsure, uncertain to a great extent, as to where this is going to go. What I can say, is that there will be Petal Petunia-oh, she now has a surname-adventures. I will be thinking and hopefully daydreaming, to grow this initial burst. I was thinking, about how I might play with this Petal Petunia burst. Only for something advertised by The Big Comfy Bookshop to attract my attention. They were doing something wonderful with the use of Rory’s Story cubes. So with some story cubes now in my possession, I am thinking that these may be useful. If you get a moment, please go visit the The Big Comfy Bookshop. I have had the pleasure of being sat inside, nursing a big mug of tea and eating cake whilst writing book three. There are not many independent bookshops out there, or book shops that really support the community to encourage and facilitate greatness. Plus being a bookshop, it is a heaven for every Bookworm. There is a week left of the summer holiday, a second adventure is only hours away. The notebook and pen are stowed away in readiness.